Nick Cafardo, 62, the longtime Boston Globe baseball writer, died Thursdaywhile covering spring training after collapsing on the sidewalk outside the Red Sox clubhouse. The newspaper said Mr. Cafardo appeared to have an embolism. Mr. Cafardo had covered the Red Sox and the major leagues for the past 15 years, writing a Sunday notes package and an “On Baseball” column that kept New England’s fervent baseball fans in touch with their team and the rest of the major leagues. Peter Tork, 77, a talented singer-songwriter and instrumentalist whose musical skills were often overshadowed by his role as the goofy, lovable bass guitarist in the made-for-television rock band The Monkees, died Thursdayin Connecticut of complications from adenoid cystic carcinoma. Mr. Tork, who was often hailed as the band’s best musician, had studied music since childhood. 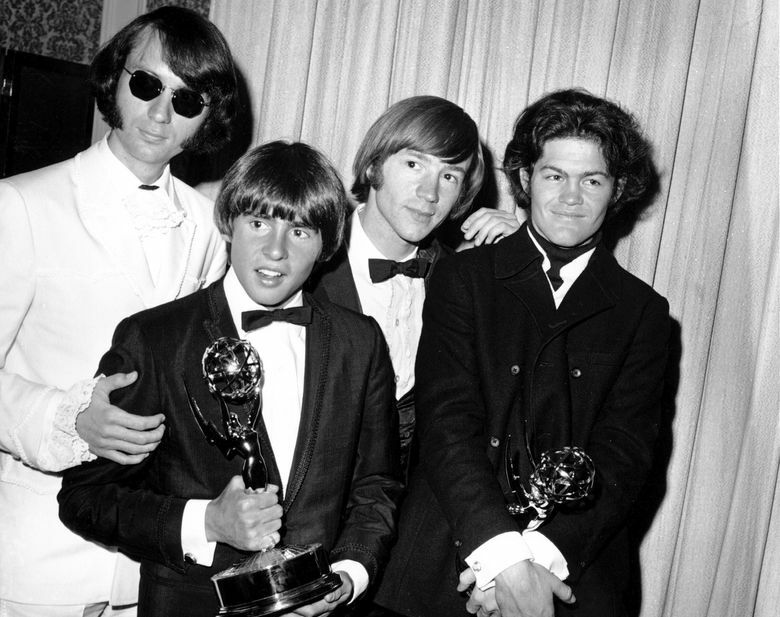 He was accomplished on guitar, bass guitar, keyboards, banjo and other instruments, and Michael Nesmith, the Monkees’ lead guitarist, said Mr. Tork was actually the better of the two. Fred Foster, 87, who produced some of Roy Orbison’s most popular records and was the first to produce records from Kris Kristofferson and Dolly Parton, died Wednesdayin Nashville. 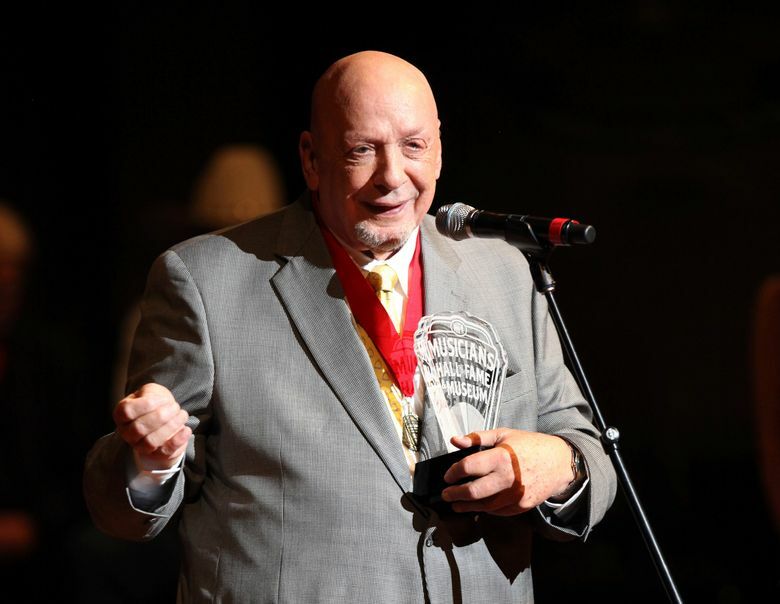 Born in 1931 in North Carolina, Mr. Foster helped launch the careers of many hit country artists and was a major supporter of some of Nashville’s biggest songwriters. He also worked with artists like Tony Joe White, Willie Nelson, Charlie McCoy and Jeannie Seely. Dominick Argento, 91, the Pulitzer Prize-winning composer who wrote musical works inspired by the lives and literature of Edgar Allan Poe, Charles Dickens, Casanova, Elizabeth Barrett Browning, Henry James and Virginia Woolf, died Wednesdayin Minneapolis. Known for composing in styles ranging from melody to dissonance, he earned the Pulitzer in 1975 for “From the Diary of Virginia Woolf,” a composition for voice and piano. He also won a 2003 Grammy Award for best classical contemporary composition for “Casa Guidi,” recorded by mezzo-soprano Frederica von Stade and the Minnesota Orchestra. Karl Lagerfeld, 85, one of the most prolific designers of the 20th and 21st centuries and a man whose career formed the prototype of the modern luxury fashion industry, died Tuesdayin Paris. Armando M. Rodriguez, 97, a Mexican immigrant and World War II veteran who served in the administrations of four U.S. presidents while pressing for civil rights and education reforms, died last Sundayin San Diego from complications of a stroke. After the Japanese bombed Pearl Harbor in 1941, Mr. Rodriguez joined the U.S. Army. “It was not a difficult choice,” he stated once. Following the war, Mr. Rodriguez graduated from San Diego State University and worked as a teacher and joined the Mexican-American civil-rights movement after witnessing his fellow Latino veterans being denied house and facing discrimination. 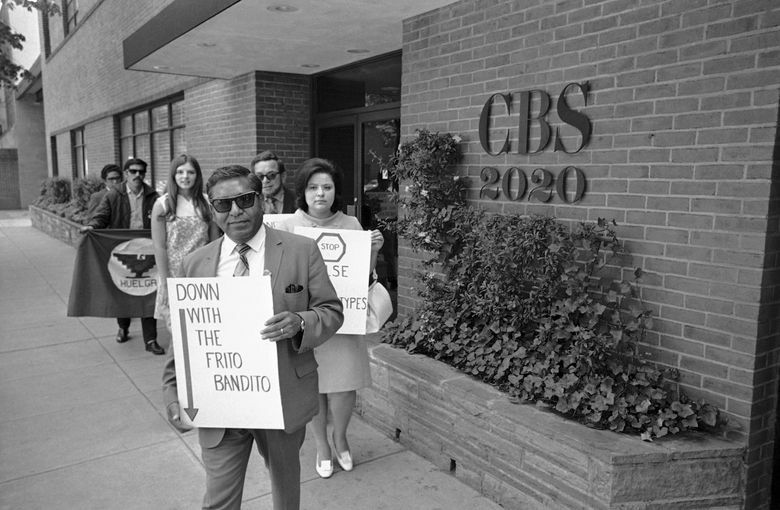 He led Southern California’s Viva Kennedy campaign, the effort to increase Latino voter support for John F. Kennedy’s presidential run in 1960. President Lyndon Johnson appointed him chief of the U.S. Department of Health, Education and Welfare’s Office of Spanish Speaking American Affairs. President Richard Nixon later named him assistant commissioner of education in the Office of Regional Office Coordination. In 1978, President Jimmy Carter appointed him to serve on the Equal Employment Opportunity Commission. Mr. Rodriguez continued to serve on the commission under President Ronald Reagan until stepping down in 1983. Later in life, Mr. Rodriguez continued to advocate for educational opportunities for Latinos. 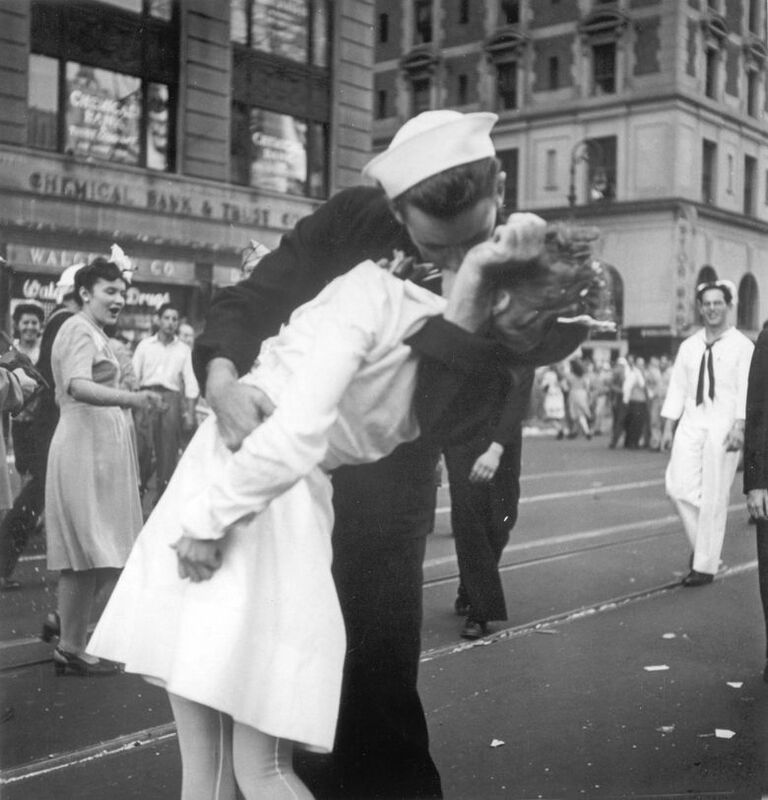 George Mendonsa, 95, who made the most credible claim to being the sailor shown kissing a woman in a nurse’s outfit in New York’s Times Square after the end of World War II on Aug. 14, 1945, in a photo that became a national emblem of elation, died last Sunday in Middletown, Rhode Island. In 2005 his face was painstakingly 3D mapped, then reverse-aged, to show that it matched the sailor. Patrick Caddell, 68, the pollster who helped propel Jimmy Carter in his longshot bid to win the presidency and later distanced himself from Democrats, died Feb. 16 in Charleston, South Carolina, after suffering a stroke. Mr. Caddell eventually drifted away from the Democratic Party and began advising supporters of Republican Donald Trump, including Steve Bannon, and was a contributor to Fox News for a time. 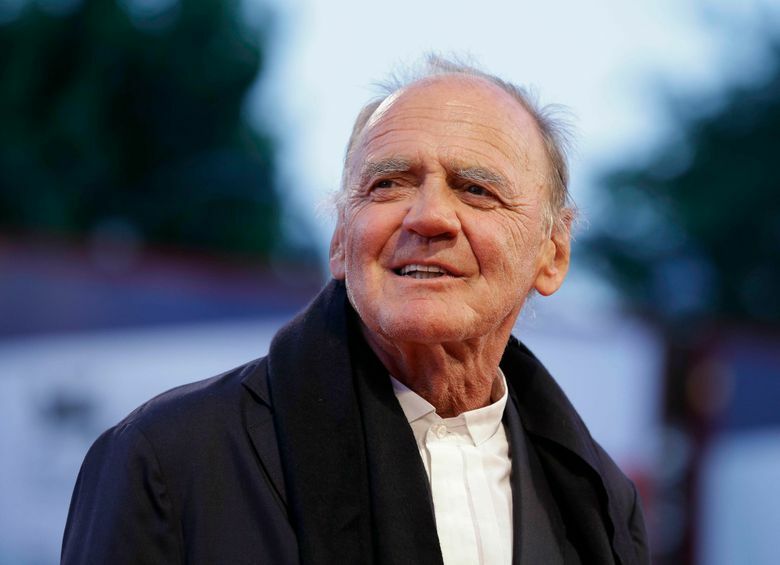 Bruno Ganz, 77, the melancholy Swiss film actor who played an angel longing for the visceral joys of mortality in “Wings of Desire” and a defeated Adolf Hitler with trembling hands facing his own mortality in “Downfall,” died Feb. 14 in Zurich. The cause was colon cancer. 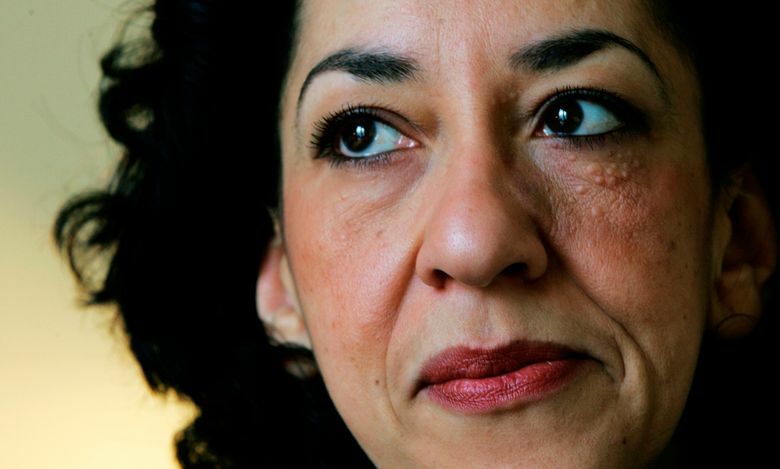 Andrea Levy, 62, prizewinning novelist who chronicled the hopes and horrors experienced by the post-World War II generation of Jamaican immigrants in Britain, died of cancer on Feb. 14. She was best-known for “Small Island,” a saga of war and racism that won several major literary prizes: the Orange Prize for women’s fiction, the Commonwealth Writers’ Prize and the Whitbread Book of the Year award. Her most recent novel, “The Long Song,” was shortlisted in 2010 for the Man Booker Prize. “Small Island” and “The Long Song” were adapted for TV, and a stage version of “Small Island” is opening at London’s National Theatre on April 17. 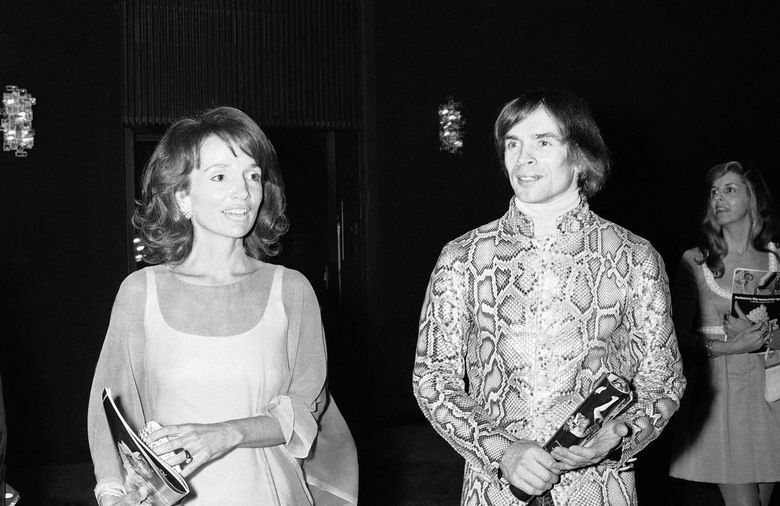 Lee Radziwill, 85, the free-spirited former princess who shared the qualities of wealth, social status and ambition with her older sister, Jacqueline Kennedy Onassis, but who struggled as an actor, decorator and writer to share her sister’s aura of success, died Feb. 14 in Manhattan. W.E.B. Griffin, 89, who depicted the swashbuckling lives of soldiers, spies and cops in almost 60 novels, dozens of which became best-sellers, died Feb. 12 at his home in Daphne, Alabama. The cause was colorectal cancer. Griffin estimated that he had published more than 150 books, many of which appeared on the best-seller lists of The New York Times, Publishers Weekly and other publications. Determining the exact number of books he wrote is not so easily done: He was a ghostwriter for many, and many others were published under a variety of pseudonyms, but his best-known books are under the Griffin name. The first was “The Lieutenants” (1982), which became the first installment in “The Brotherhood of War,” a nine-novel series that followed soldiers in the U.S. Army from World War II through the Vietnam War. Among his other series were “Badge of Honor,” about the Philadelphia Police Department, and “Clandestine Operations,” about the birth of the Central Intelligence Agency.